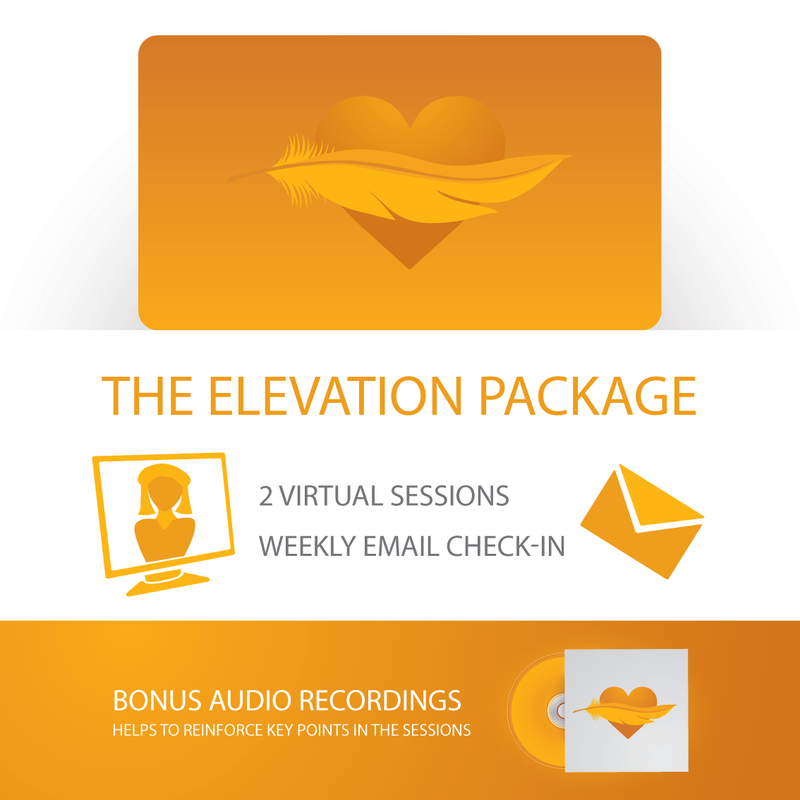 Do you feel that this is your time to shine? Are you ready to shift your perspective, free your mind, and clear your path to greater awareness? 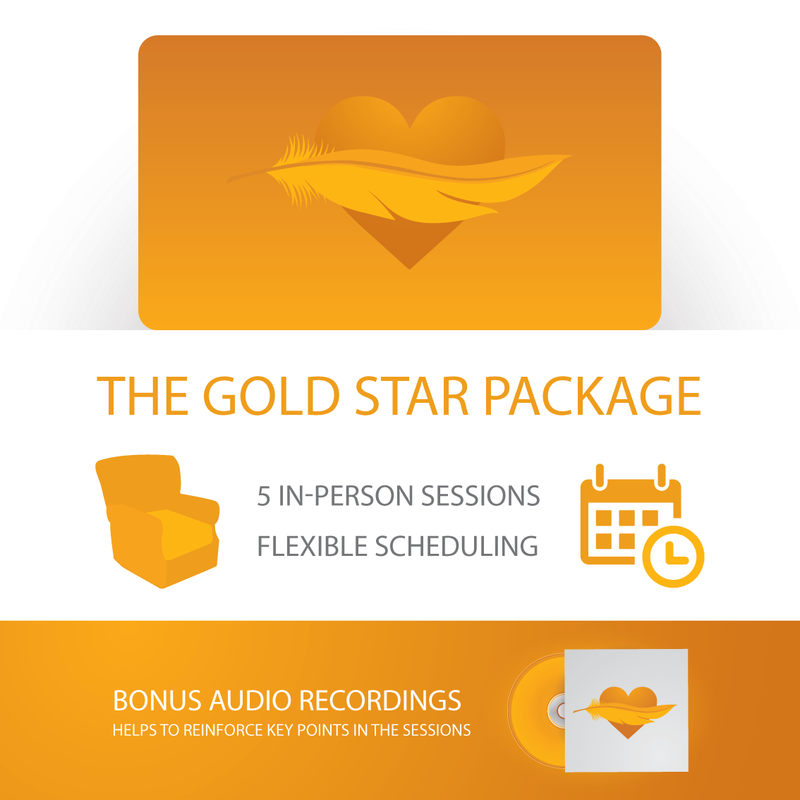 This package of five in-person sessions is designed resolve your issue as quickly as possible. 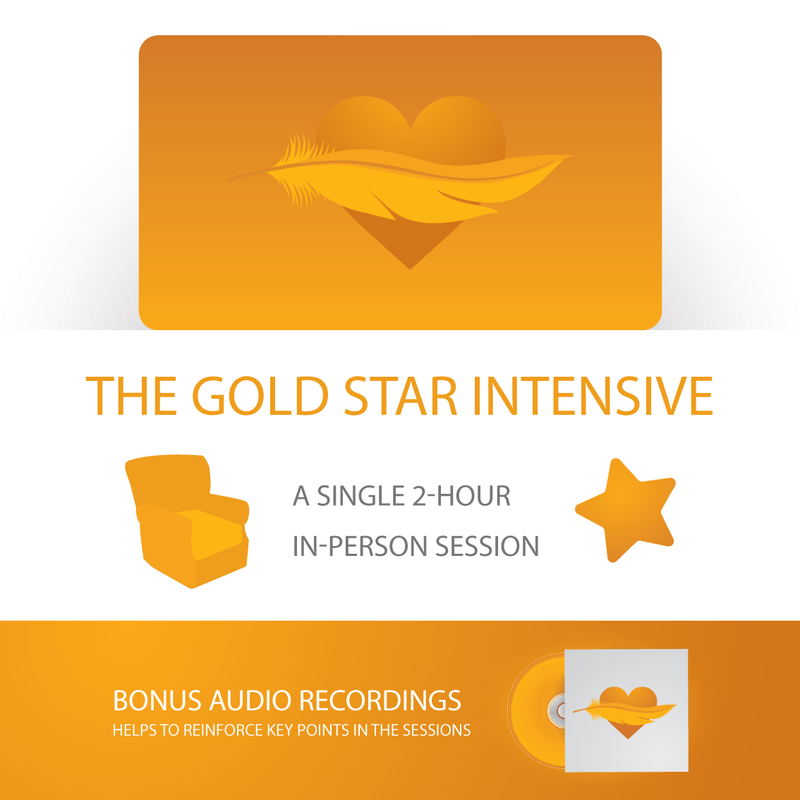 Through talking, tapping, and hypnosis, we will work together to bring back the gold standard in your life.